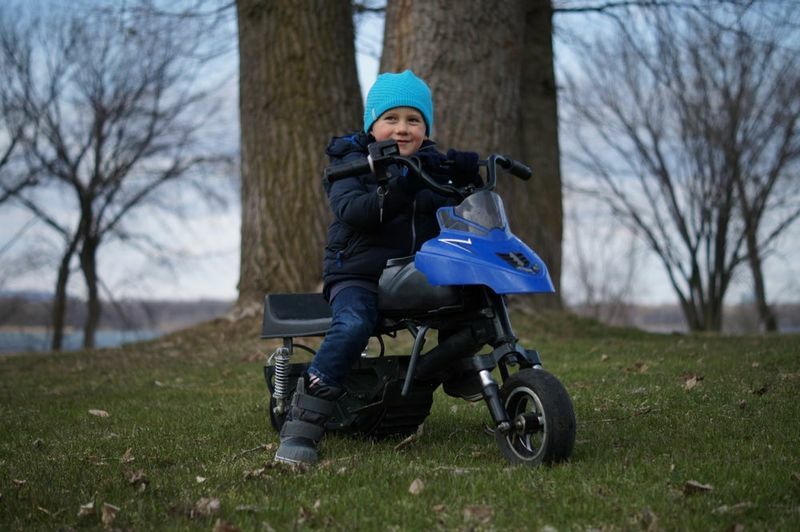 For most parents, the thought of their precious child getting on an electric snowmobile may prompt thoughts of horror and fear, which is precisely why a Canadian innovator has gone ahead and invented a snowmobile that's designed to be safe and fun for kids. 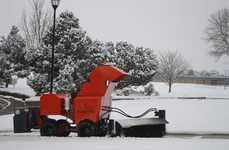 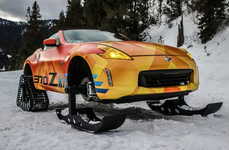 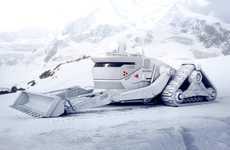 Dubbed the Naseka, this particular electric snowmobile is designed for children aged seven to 12 years old. 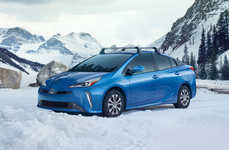 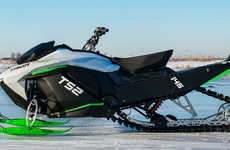 Capable of holding a maximum weight of 176 pounds, the snowmobile is powered by a lithium-ion battery setup that allows it to attain a top speed of 12 km/h while maintaining a range of 14 km on a full charge. 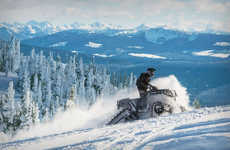 Set to be priced at $1,730, this electric snowmobile is a fine example of outdoor vehicles being adapted to new market segments, in this case the child demographic.